Samsung galaxy S9 launch date is fast approaching as we get closer to MWC in february. The addition to the Galaxy family was confirmed by Samsung to surface next month but no fixed date for the launch was given. 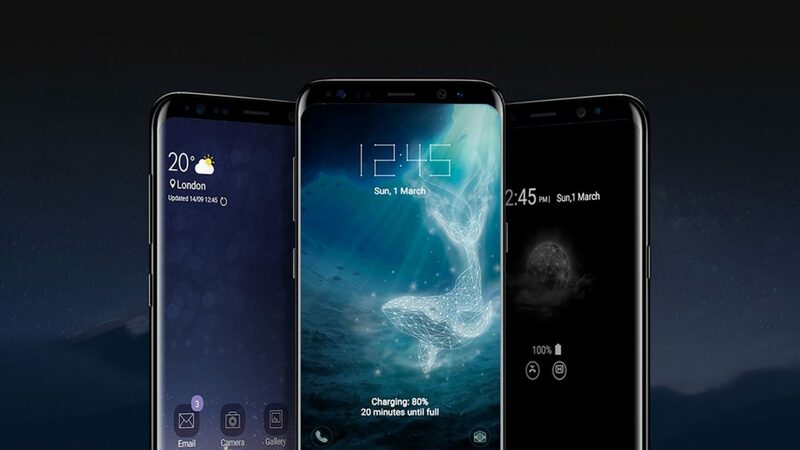 Well, we are not in the dark anymore after a resourceful leakster, Evans Blass came up with a credible information on the date which Samsung galaxy S9 nad s9 plus will be launched. According to him in a tweet, he said a C-level executive tipped him the go-to-market schedule for Samsung Galaxy S9 and S9 plus. It is no doubt that of all phones, the most anticipated phones since last year is Samsung Galaxy S9 and S9 plus and it has got many competitors on their toes. 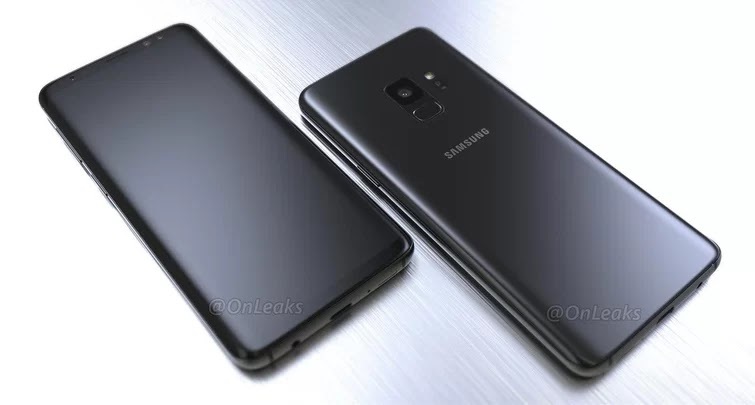 There is no much information on specifications or features but we believe that Samsung Galaxy S9 will come in various models, FCC certification leaks. Gadget 360 spotted two models, the SM-G960U and the SM-G965U after SM-G960F and SM-G965F were seen on FCC certification, thanks to BGR. According to the Korean company, Samsung Galaxy S9 will shift interest of Android lovers who fell for bezel-less Iphone X. The company already announced the Exynos 9810 which is suitable for the to-come Galaxy S9/S9+. Exynos 9810 has an improved Artificial intelligence which can tell an object in an images for an enhanced search results. The Exynos 9810 looks to perfect the Face ID which flops in Iphone X with it’s depth sensor technology. Many Iphone X users reported of family member or colleague being able to unlock their Iphone X on Face ID Security.